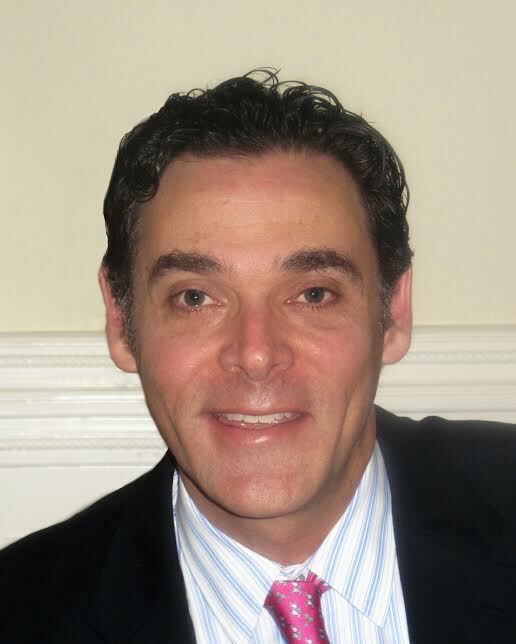 Joel L. Cohen, MD is the Director of AboutSkin Dermatology and DermSurgery in Englewood and Lone Tree, Colorado and serves as Associate Clinical Professor of Dermatology at the University of Colorado School of Medicine. He is Board Certified by the American Board of Dermatology and is fellowship-trained in Mohs surgery and cosmetic dermatology. He has been named a Top Dermatologist by US News and World Report and has been voted by his peers as a Colorado “Top Doc” for the 9th time (in Dermatology and/or aesthetics) by 5280 Magazine. Doctor Cohen is an internationally recognized expert on skin cancer and aesthetics, and participates in many clinical trials. He has been the recipient of the American Society of Dermatologic Surgery (ASDS) Public Service Award and the American Society of Cosmetic Dermatology and Aesthetic Surgery (ASCDAS) Distinguished Service Award. He has published more than 140 medical contributions and book chapters. He is the co-editor of the McGraw-Hill textbook Aesthetic Rejuvenation: A Regional Approach and the Wiley Blackwell textbook Reconstructive Conundrums in Dermatologic Surgery, as well as the editor of the Wiley Blackwell textbook Botulinum Toxin Neuromodulator Procedures In Aesthetic Medicine. Doctor Cohen serves on the editorial board of 17 journals, writes the Surgical Pearls column in The Dermatologist, and is Editor for Case Reports in the Journal of Drugs in Dermatology.